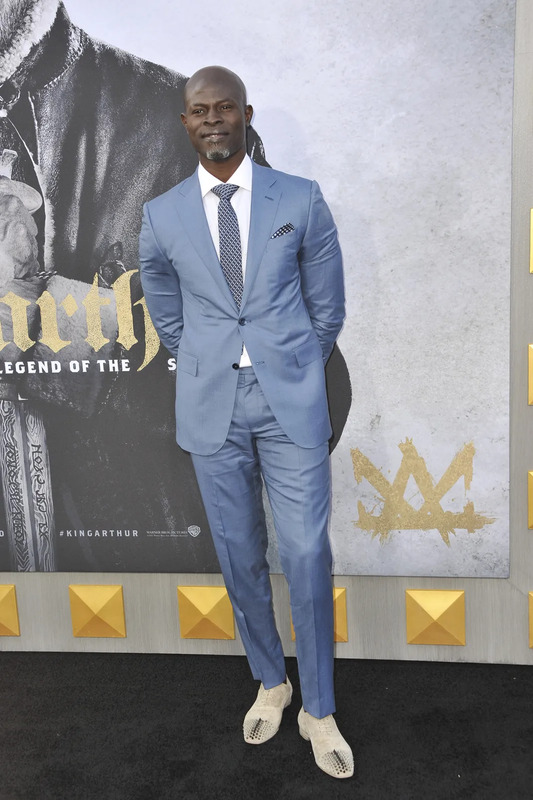 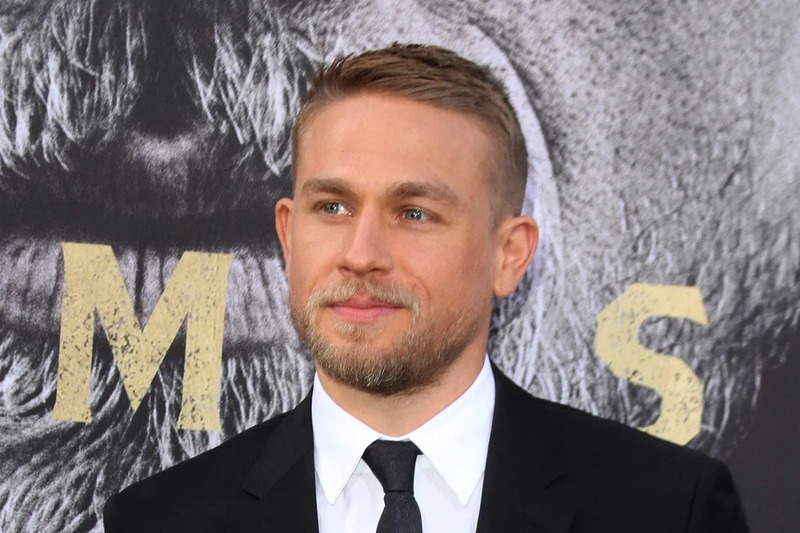 Guy Ritchie’s latest film, King Arthur: Legend of the Sword, had its world premiere yesterday in Los Angeles, CA. 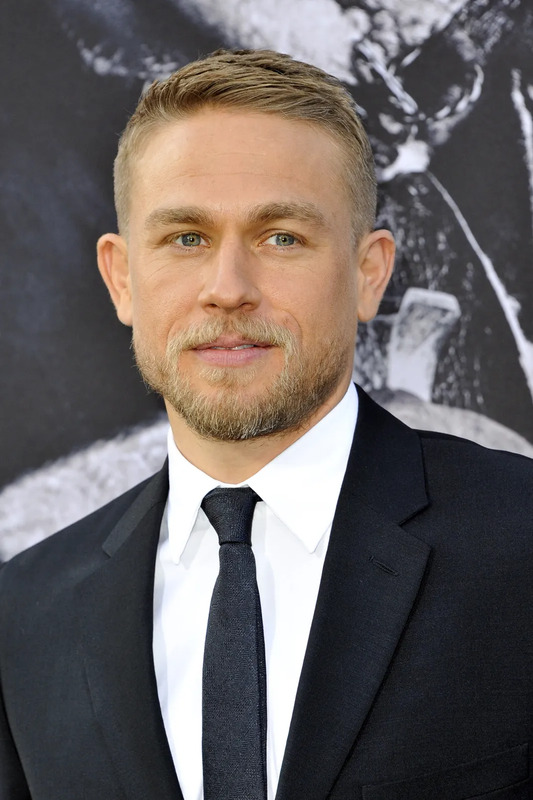 The film’s stars, Charlie Hunnam, Djimon Hounsou, and Eric Bana were on hand. 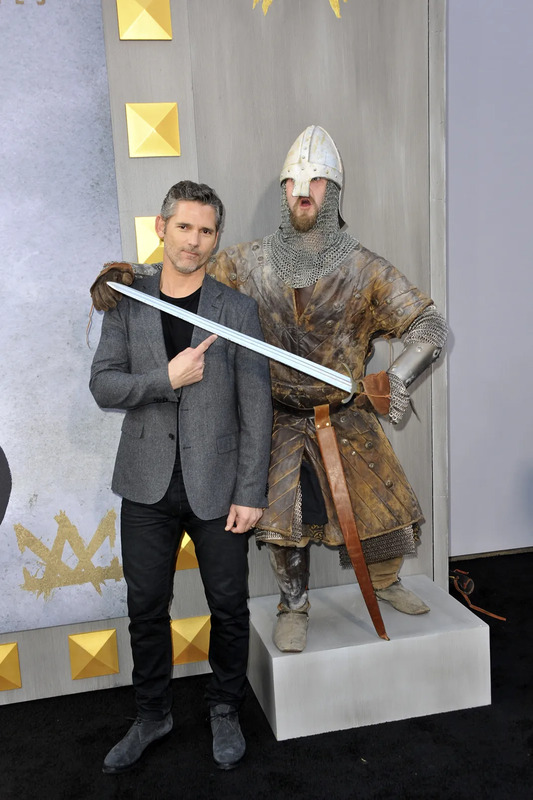 King Arthur: Legend of the Sword will be in theaters May 12.